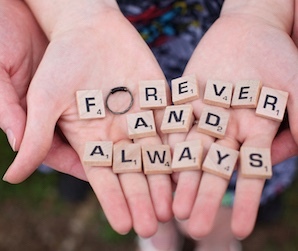 BMI teaches teens and college students the fundamentals and benefits of marriage. 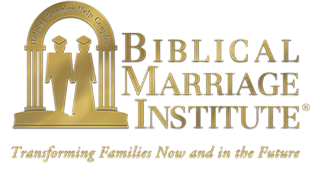 Interested in bringing BMI's marriage course for teens to your Christian school or church? Click here to learn how.